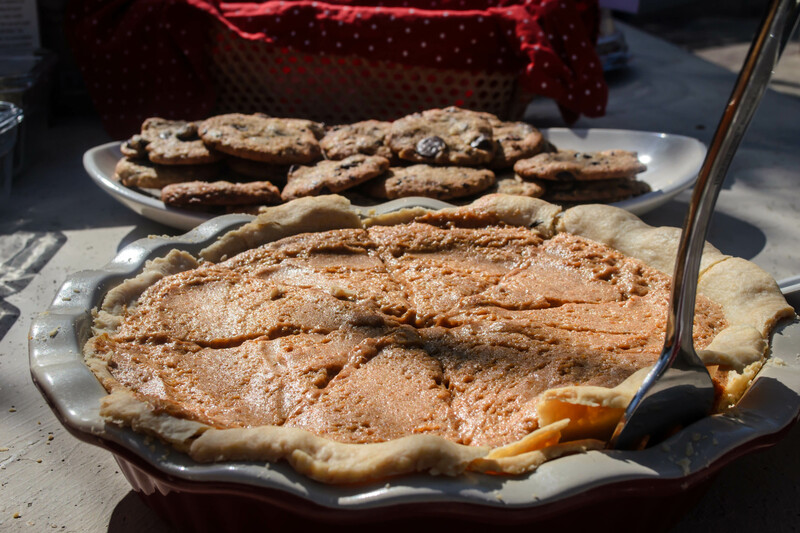 food | "blackberry-eating in late September"
Photo Friday: Gluten-Free Girl potluck! 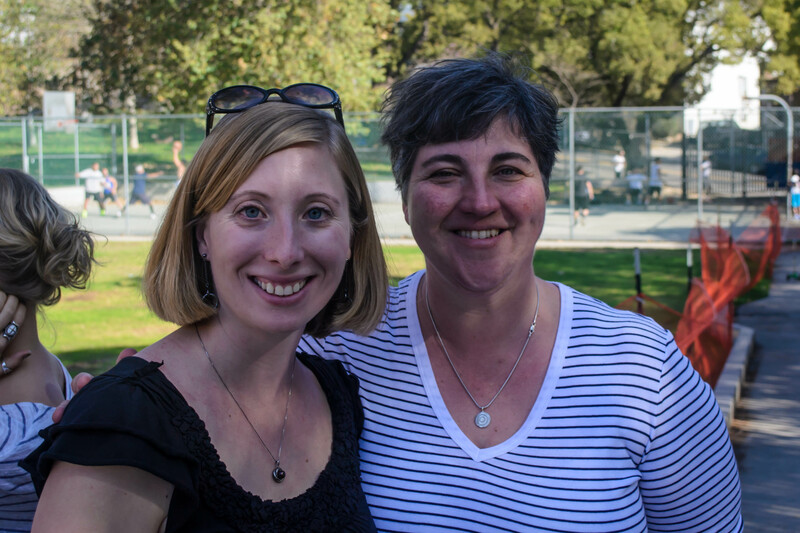 Last week, I met Shauna and Danny from Gluten-Free Girl and the Chef at a potluck party they hosted in the Silverlake neighborhood of Los Angeles. 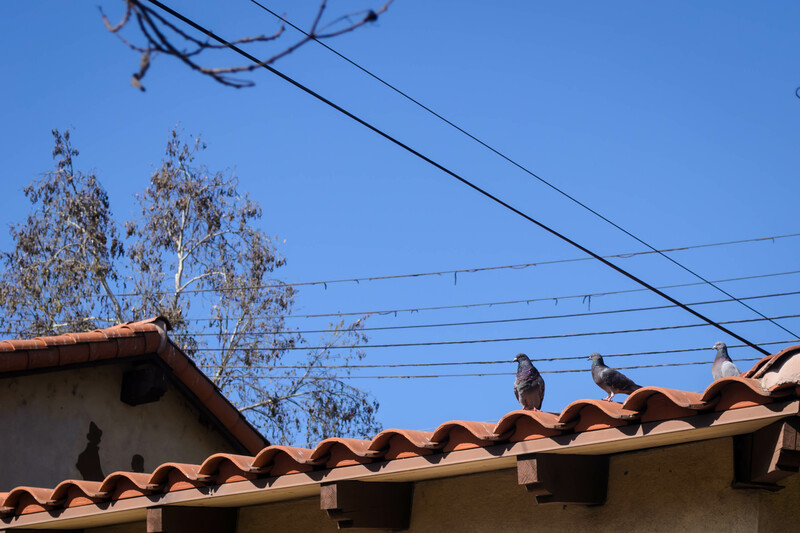 This was the California segment of their American Road Trip, a voyage that has encompassed numerous regions of the country, which they are using as fodder for their newest cookbook project. 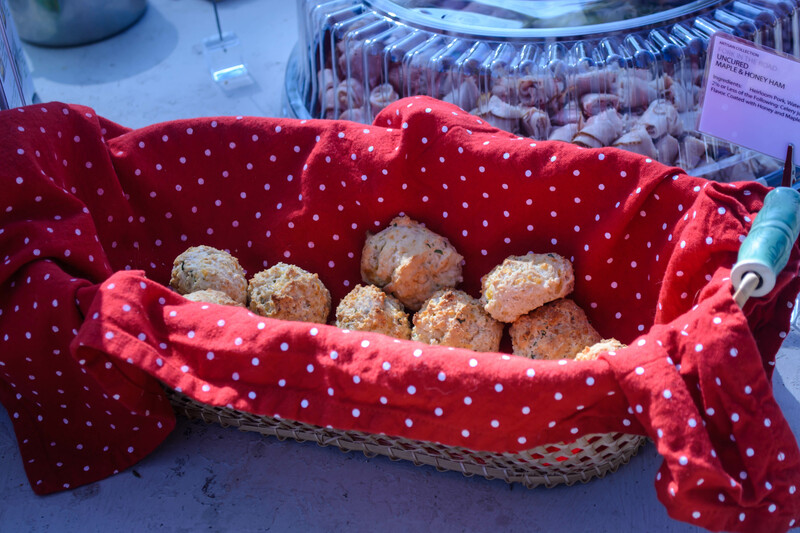 They’ll be presenting gluten-free options inspired by home cooking from across the country. 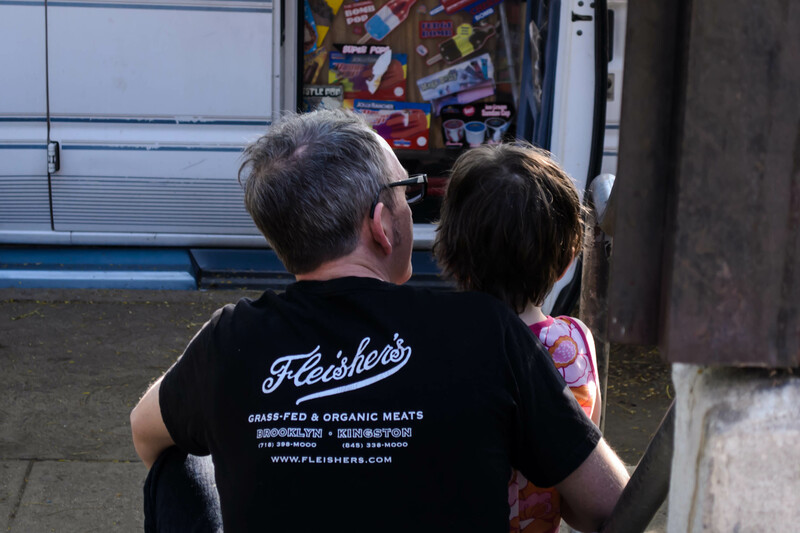 I’ve been a fan of Shauna and Danny’s for some time now, participating in a few of their cookbook projects, and it was a delight to meet them and get to hang out. I brought along my warm lentil and kale salad as an offering, one of my most recent favorite gluten-free dishes. What follows are some of the images I caught during this gathering. 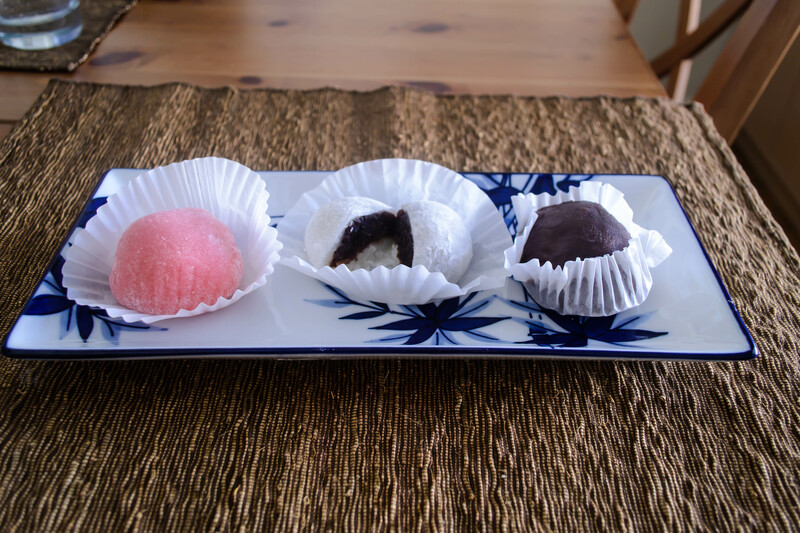 I’m pretty sure these little puffs, offerings from Erin at The Sensitive Epicure, are Brazilian pao de queijo, which she talks about here. No one could stop eating them. We even got party favors! 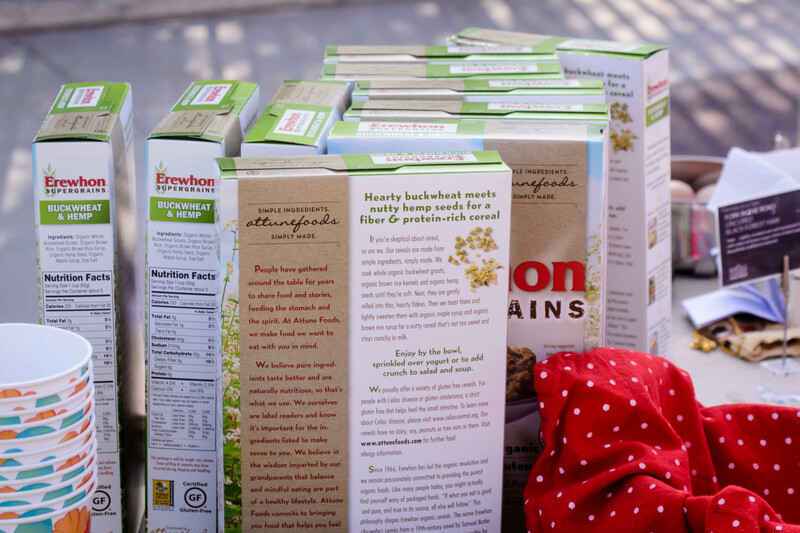 Marvelous buckwheat and hemp cereal. 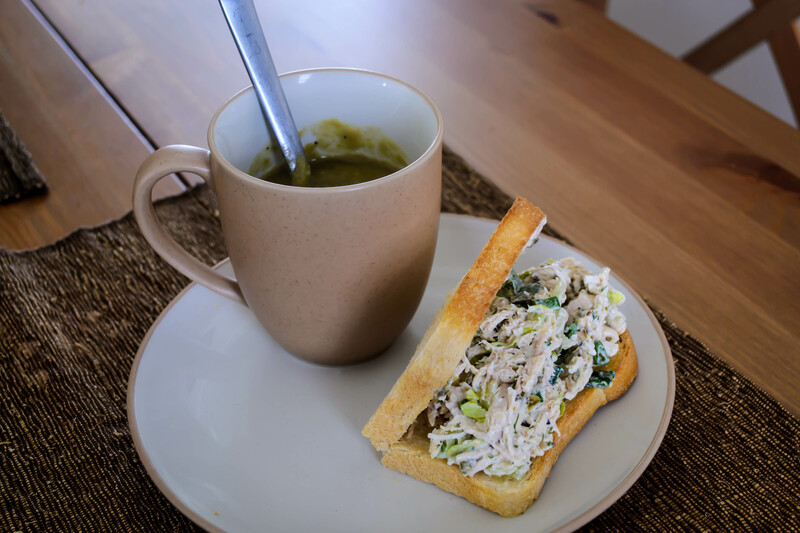 Sometimes simple is superior: soup and a sandwich. 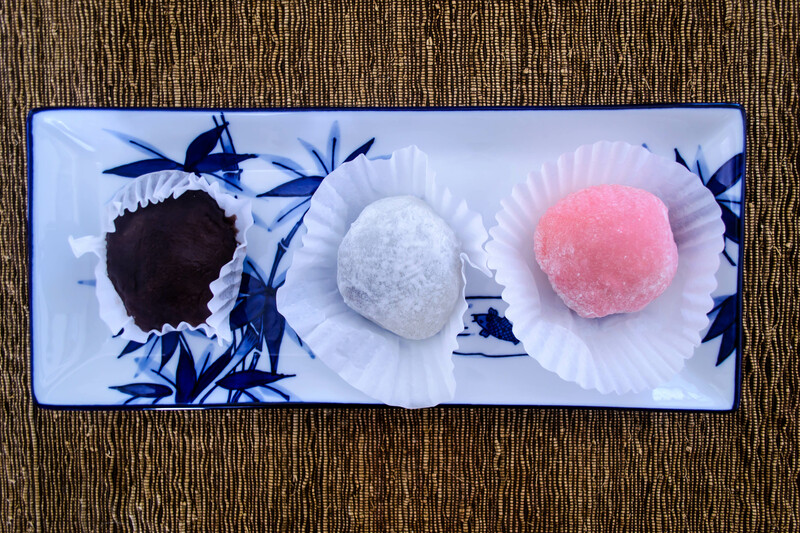 Mochi, three ways (in quartet), from Sakura-ya in Gardena. Even though I’m getting sauced this year (is that joke already old? ), I’m not abandoning my bread ambitions. I love the monthly challenge of Twelve Loaves, and I received a sourdough starter as a Christmas gift that, according to its bequeather, “needs some TLC.” Anxious to do it right, I scoured the internet for suggestions, of which there are no shortage, and in many cases, no consistency, which, delightfully and frustratingly, appears to be no problem at all! I distilled the various directions down into what felt like a successful (read: doable) routine for me. I fed it flour and water, it smells like San Francisco, and I’ve named it Bubblin’ Bertram. Is that weird? Probably. 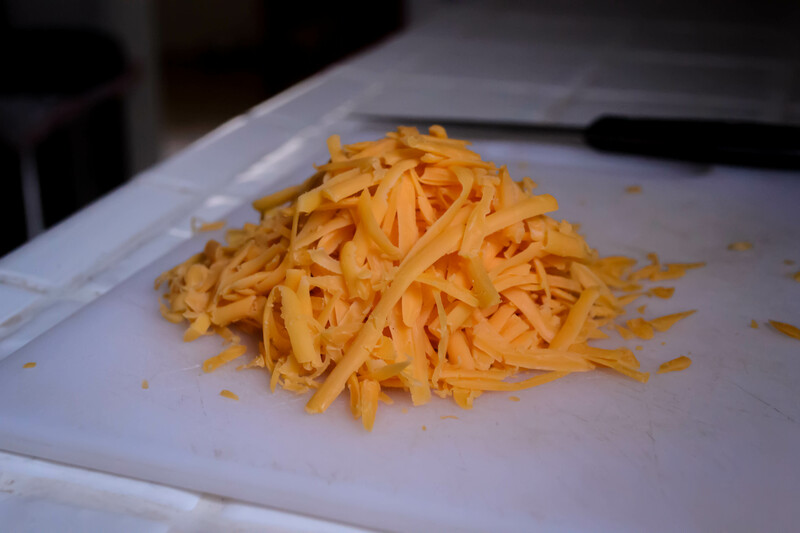 This month’s Twelve Loaves challenge is “Keep it Simple.” As you know if you’ve spent any time on this blog, that tends to be difficult for me. I like a classic. I like a basic, fundamental recipe, but I like to twist it a little, to ask it to shimmy along with me into something fresh and bright and different. To make my predilection for complexity work with the challenge set, and to to celebrate both my new housemate (what? Yeast is alive!) and the kitchen scale Santa brought me (thanks, Mom and Dad! ), I decided to face basics in a way I’ve never done before: by weight. Baking by weight is hardly new. Shauna talks about it all the time, and it is just as true for baking with wheat flour as it is for using gluten-free flour mixes. 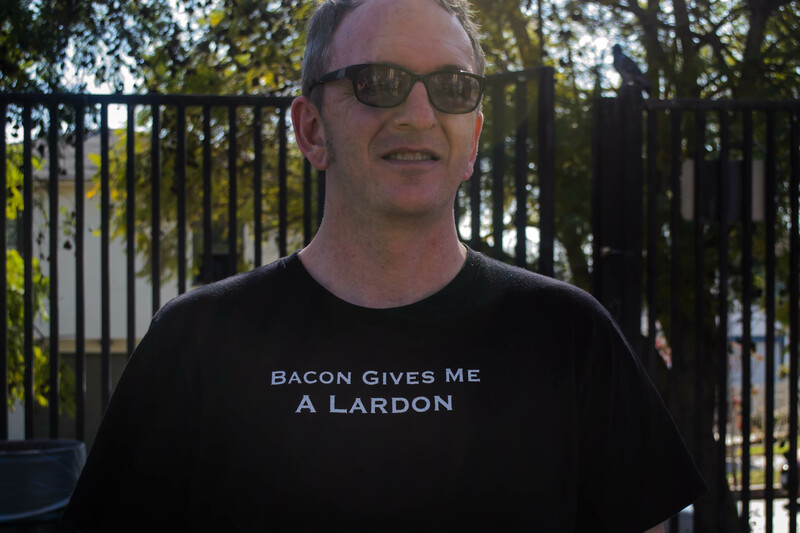 Michael Ruhlman has written a whole book that relies on it. But it was new for me. There is something bizarrely scary about ignoring your measuring cups, though I’m not sure why, because working by ounces is admittedly so much more precise. So I threw caution (and habit) to the wind and dove in, dipping up some of my burbling fed starter, glorying in the yeasty sour smell, and kneading it gently into flour, water, salt, and a breath each of butter and honey for a little extra flavor and moisture. It made a lovely soft dough, and I lovingly nestled it in an oiled bowl, covered it with plastic wrap, and set it aside to swell. And then it sat. And I sat. And we sat. And I paced. And it did nothing. For hours. No rising. No bubbling. No noticeable change of any kind. I went back to the internet and searched for solace. Three hours later, finally, my dough had almost doubled. In my warm home office, this usually takes a maximum of 90 minutes. But I had used no commercial yeast, only what was naturally in the starter. It takes those little guys a while to gulp down all the new food they’ve been handed, and to expel the gas that causes dough to puff and thicken. Now that I knew time was the real challenge, everything else fell into place. 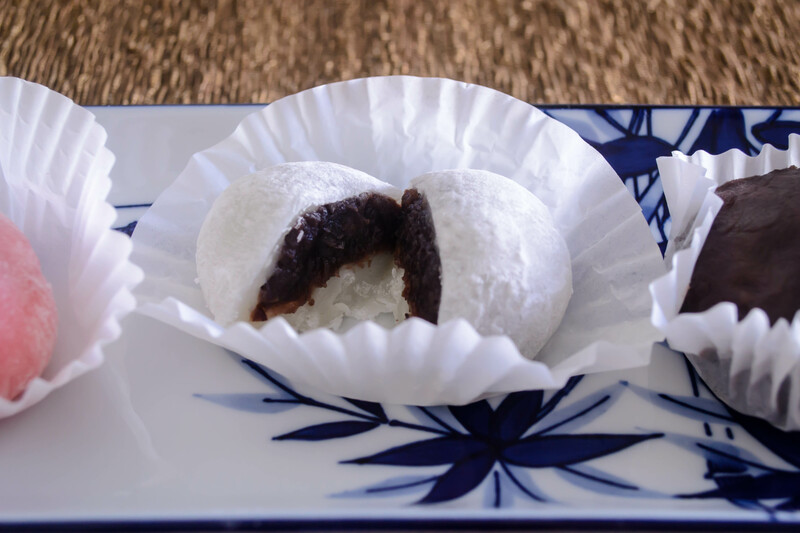 I divided the ball of dough in two, lightly shuffled them around in some flour and shaped them into rounds, and let them rise again for an hour and a half. They didn’t puff very high, but they did expand into fat floppiness, like doll-sized beanbag chairs. But this didn’t seem to matter. 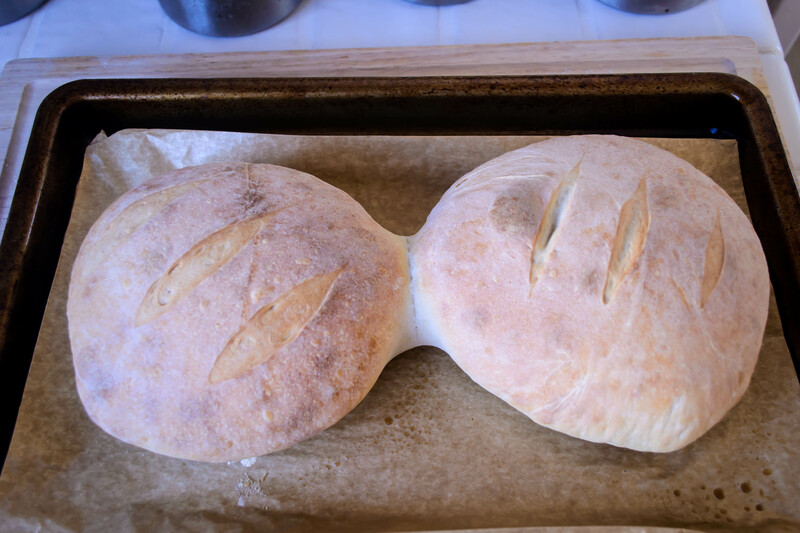 Slashed artfully across the top to help gasses escape while baking, coerced into a steam-filled oven for half an hour, and we had a conjoined pair of soft, browned loaves, moist, warm, on the dense side of fluffy, and lightly but noticeably sour. Simple. 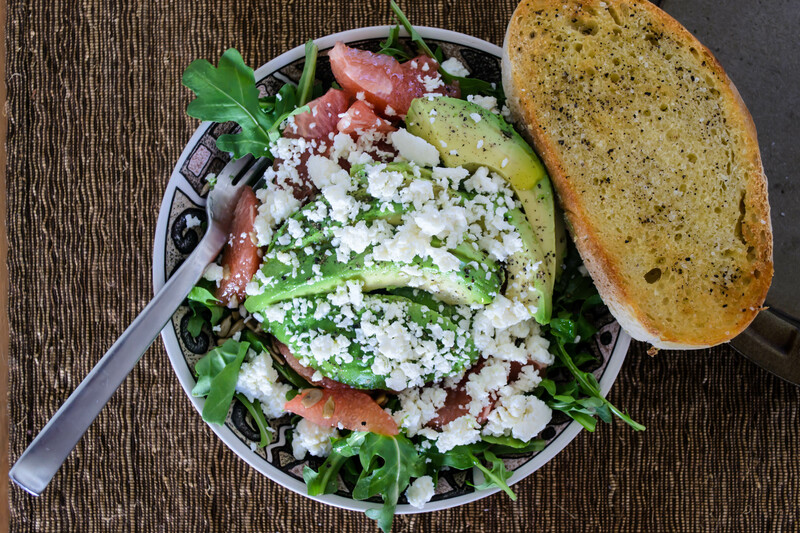 Place the bowl you’ll be combining your ingredients in onto your kitchen scale. A weight will appear on the display. 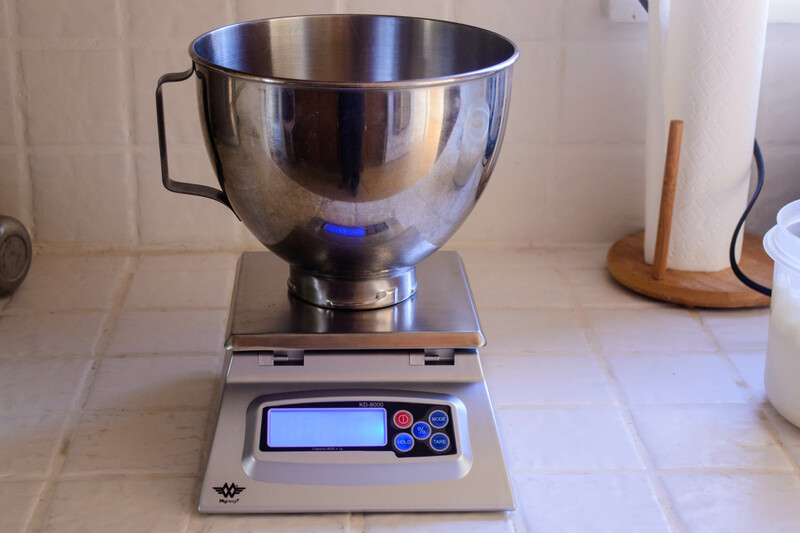 Press the tare button to bring the display back to zero – you’ll do this every time you add a new ingredient, to make the additions easier to measure. Add enough sourdough starter to bring the weight to 10 ounces, then press the tare button to return to zero. Add enough water to bring the weight to 10 ounces, then press the tare button again: back to zero. 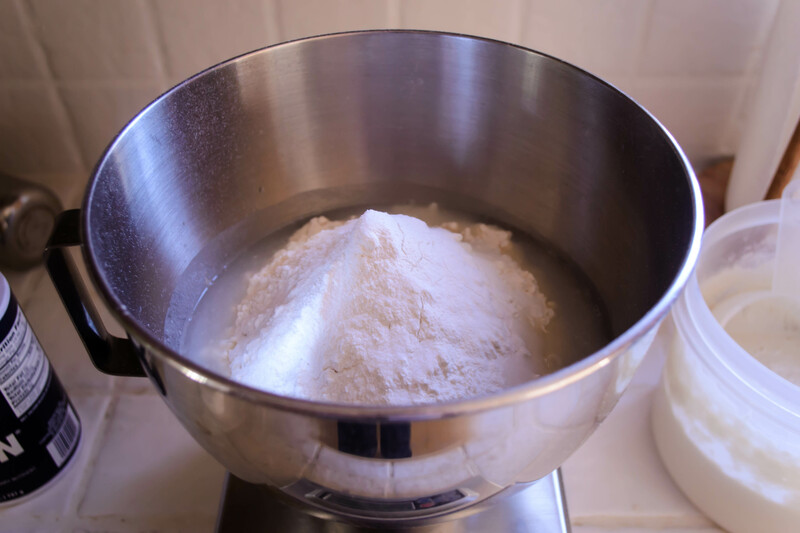 Add 20 ounces of bread flour, remembering that, depending on your scale’s settings, it might switch over to pounds when you hit 16 ounces. This caught me off guard. You’ll need, then, 1 pound, 4 ounces of flour. Add the salt, the honey, and the melted butter. Since these are such small quantities, I haven’t given them in weights. Minor adjustments in one direction or the other will not hurt the bread or change the process. 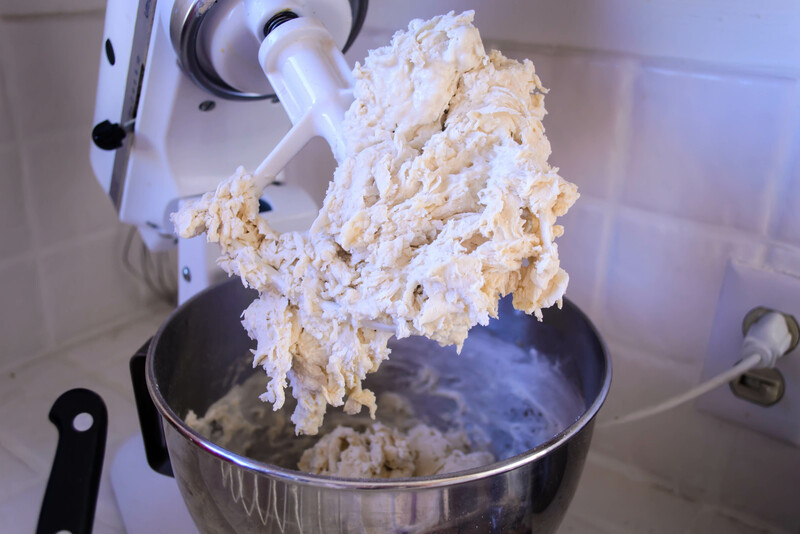 With all your ingredients in, use the paddle attachment (for a stand mixer) or a wooden spoon (if you’re working without the machine) to combine the ingredients into a shaggy, rough dough – you’re looking just to incorporate everything. See “shaggy dough” photo above. At this point, if you’re using a stand mixer, switch from the paddle attachment to the dough hook. If you’re using a wooden spoon, now’s the time to dump the dough out onto a floured board and work with your hands. 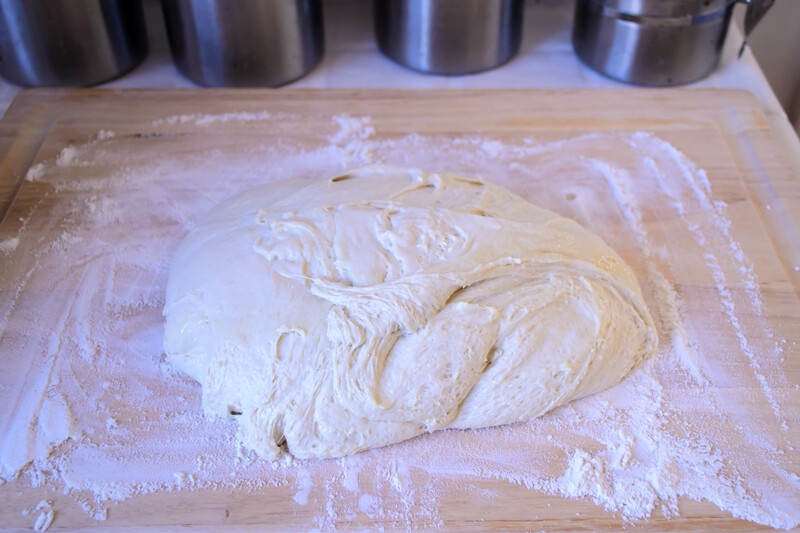 Using your tool of choice, knead for about 8 minutes, or until the dough ceases to feel so sticky, and becomes elastic and smooth. Mine felt a bit lazy. I’m not sure how else to explain that – it moved sluggishly around the mixer, like a sleepy blob. Lightly oil the inside of the bowl (you can use a new, clean bowl for this, but I just shimmy the blob of dough around to distribute oil underneath it), cover with plastic wrap, and set aside to rise in a warm place until doubled. For me, this took about 3 hours. 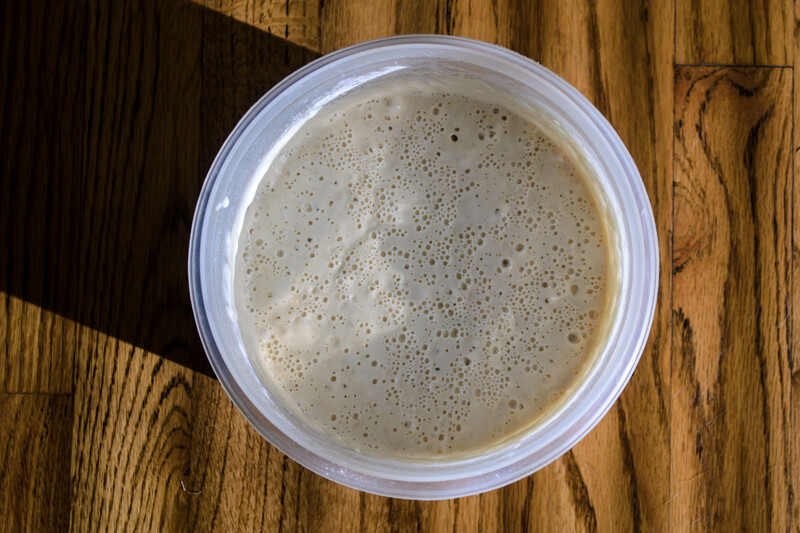 Your sourdough yeasts are a bit sleepier than instant or active dry yeast, and need time to feast. It will happen eventually. You just can’t rush them. When the dough has finally doubled, punch it down by pressing your knuckles into its center and letting the collected gases escape. Let it rest for 5-10 minutes to get its breath back. Dump the dough out onto a floured board. Using a dough scraper, a pizza cutter, or a sharp knife, divide it in half. 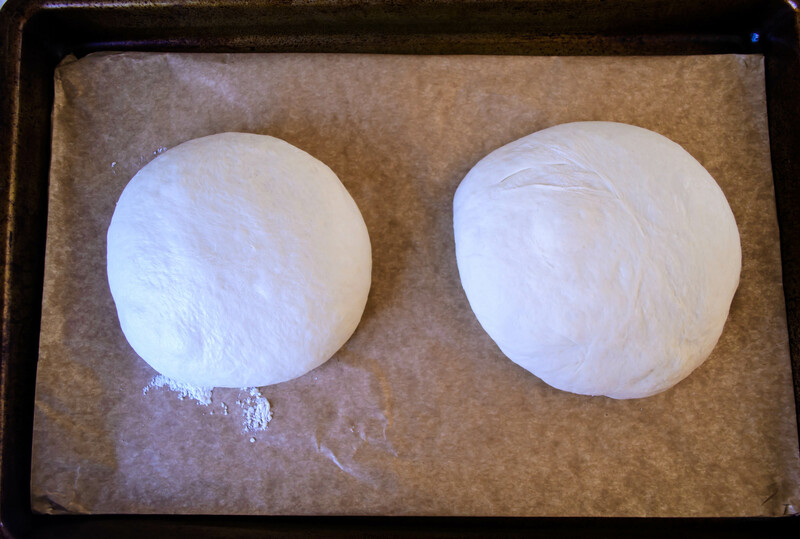 Shape each half into a round by holding the dough ball in your hands and stretching the top taut, tucking the excess underneath. 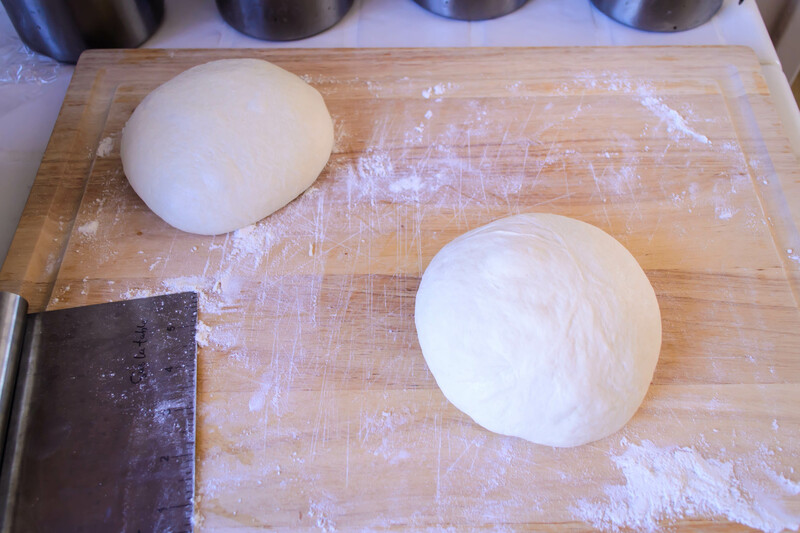 Each time you stretch and tuck, turn the dough a quarter turn or so. You can also do this while the dough is resting on your board, turning it and tucking the excess, which will form something that looks like a balloon tie or a belly button underneath. Check out this series of photos from the kitchn for helpful illustrations. Place your rounds on a baking sheet and let them rise for another 90 minutes, until they have puffed again (they won’t quite double this time, but you will see noticeable expansion). About 45 minutes before you are ready to start baking, preheat your oven to 450F. Position the rack you’ll be placing the loaves on in the top third of the oven, and if you’re using a baking stone, place that on this top rack to preheat as well. Position the other rack in the bottom third of the oven and, if you have one, stick your cast iron skillet on this bottom rack, allowing it to preheat as well. You’ll see why in a moment. When your bread has risen again and is ready to bake, slit the tops a few times with a razor or a very sharp knife. This helps the loaf swell and rise, since you’re breaking the taut skin you created while shaping. It also looks artful, and we like that. Slide your loaves on their baking tray gently into the oven on the top rack (or, if you are using a baking stone, put the loaves directly on the stone, taking care not to jostle them too much. We worked so hard shaping them; we want to maintain that structure). 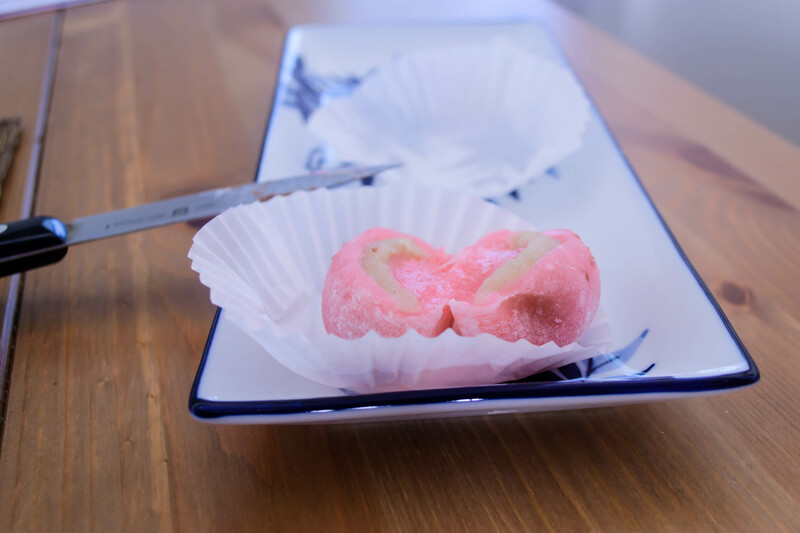 Then, working quickly and carefully, fill a teacup with ice cubes and empty this into the preheated cast iron skillet you placed on the bottom oven rack. Close the oven door immediately. The purpose here is to collect steam. The ice, going immediately from solid to gas, will create a nice cloud of steam. This helps bread swell quickly and stay moist. 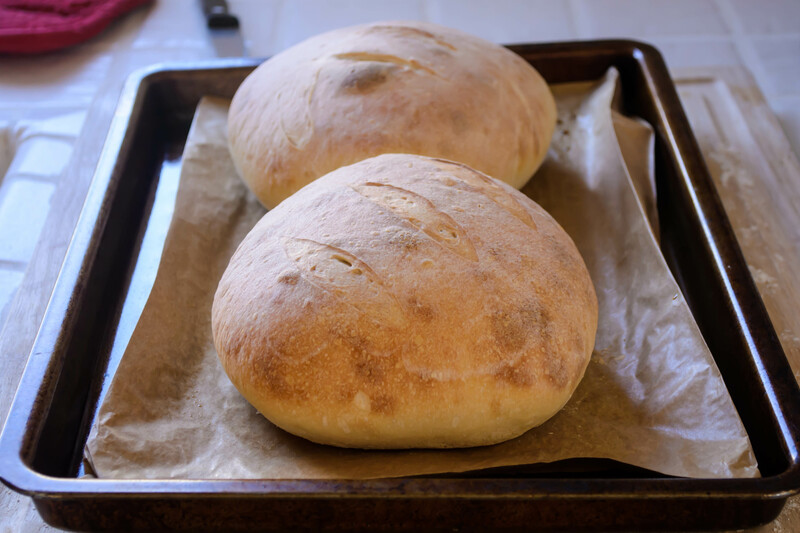 You don’t want endless steam, because that would produce a soft crust, but a good blast right at the beginning of baking ensures a soft, nicely textured loaf of a good size, and a crisp crust, which forms as the oven dries out. Bake for 30 minutes, or until the tops are pale gold and the bottoms feel hollow when thumped. These loaves will likely not brown as much as a standard loaf of bread. Here’s why: as it rises, the starches in flour are converted into sugar, which the yeasts eat. 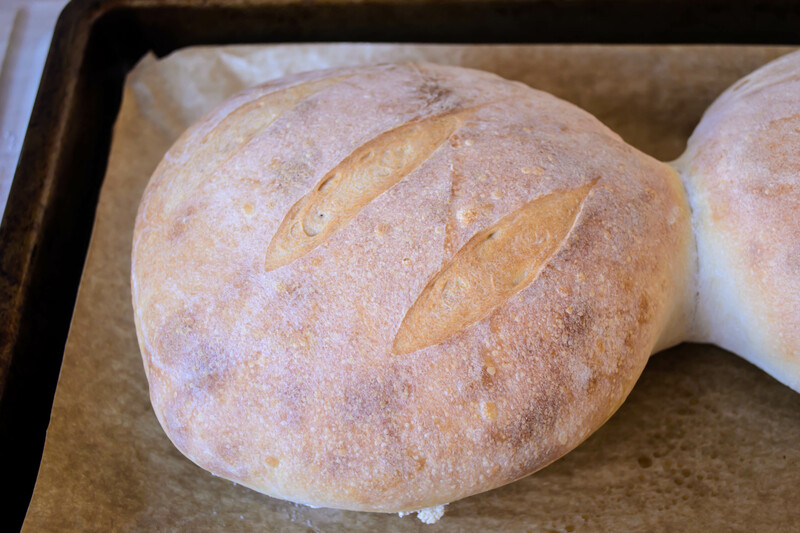 The anxious, hungry yeasts in sourdough consume these sugars much faster than standard yeast, so there is not much left to caramelize into that dark, browned surface we are accustomed to seeing on a loaf of homemade bread. No harm done, though, your loaves may just be a bit on the pale side. Remove from the oven and let cool at least 10 minutes before slicing. I know, scorching-hot-just-from-the-oven bread is a glorious thing, but your loaves need a few minutes to set their internal structure. If you slice immediately, the whole loaf will crush and mash against your knife. Wait just a bit. Besides, this way you won’t burn your fingers.